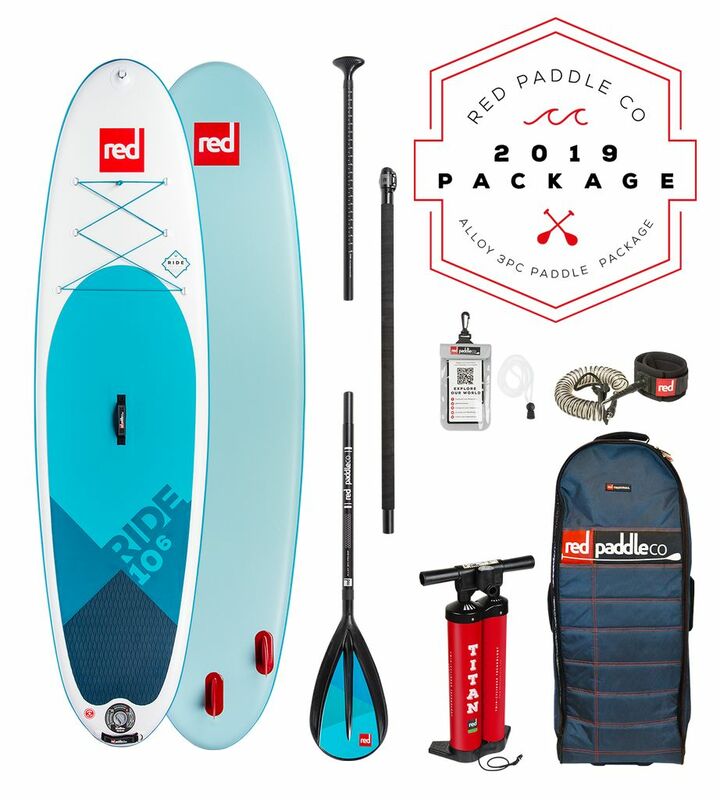 The Red Paddle co 10'6 is the market leader when it come to all-round inflatable SUPing. It has stood the test of time and won many industry and customer awards. We offer different package options which are listed under the "colour" dropdown menu.